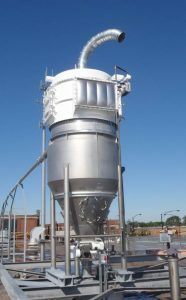 CPE Filters - Jim Robbins & Associates, Inc.
CPE Filters produces some of the highest-quality and most cost-effective, dust, fume and particulate control equipment in the world. 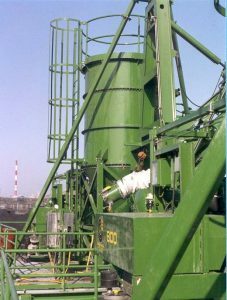 The CPEF line includes a complete range of equipment for capturing pollutants from almost any manufacturing process. 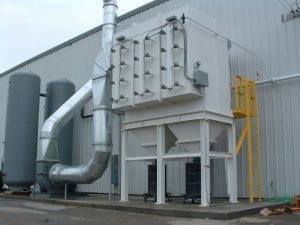 You may not have heard of CPE Filters but most of your OEM’s know them! 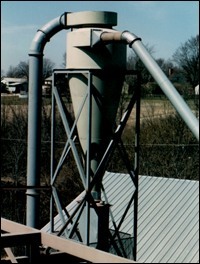 Dust and particulate can ruin product, damage equipment and threaten worker safety—or even cause an explosion. 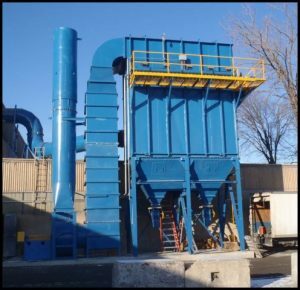 CPEF’s dust collectors include high efficiency pulse-jet models in both top- and bottom-entry setups. 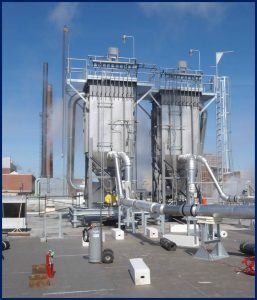 CPEF’s shake-cleaning baghouses provide an innovative solution to keeping filter bags clean. 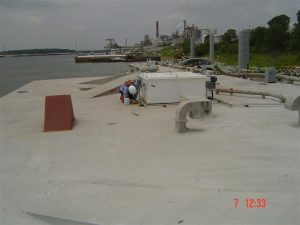 Bags can be fully cleaned even in situations where no compressed air is available. 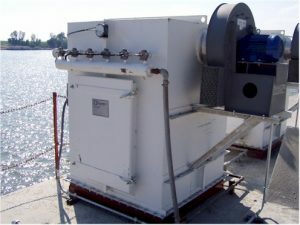 Additionally, individual compartments can be taken out one at a time without taking the entire baghouse offline, allowing for continuous cleaning. 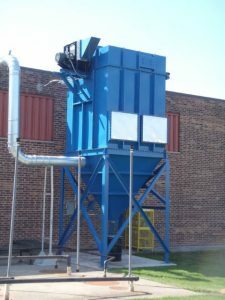 Bin vents provide a low-cost, easy-install solution for separating clean air from dust-filled air. 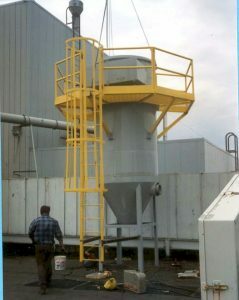 CPEF’s bin vents are engineered for easy cleaning and long lifespan. 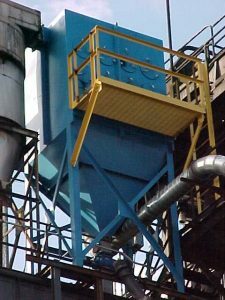 Compact bin vents for tight spaces are available. 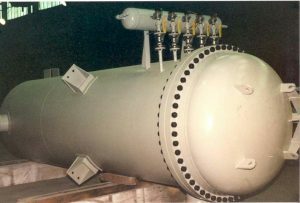 CPEF offers a robust line of high-efficiency cyclones that are well suited to pneumatic conveyance, size reduction and product recovery. 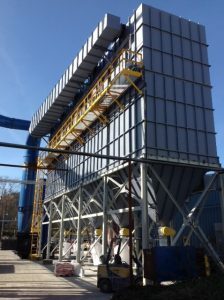 Carbon steel, stainless steel, AR steel, ceramic/refractory liners and other liners are available. 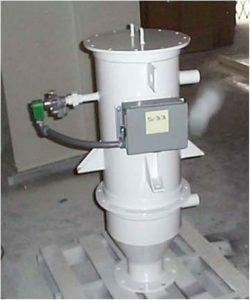 CPE Filters’s round style filter receivers are designed for higher pressure or vacuum applications. Rated from -17″ Hg vacuum to 15 psig and more in special applications. 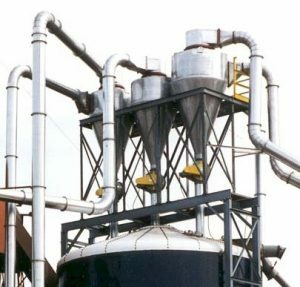 They are frequently used in pneumatic conveying and as receivers for air swept fine grinder and classifier mill type milling systems. 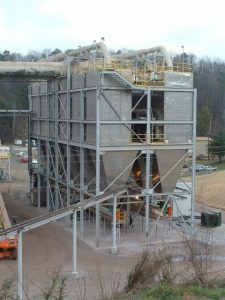 At Jim Robbins & Associates we believe in providing custom solutions that meet your exact operational needs. Let us help you find the right solution for you. Contact us today.